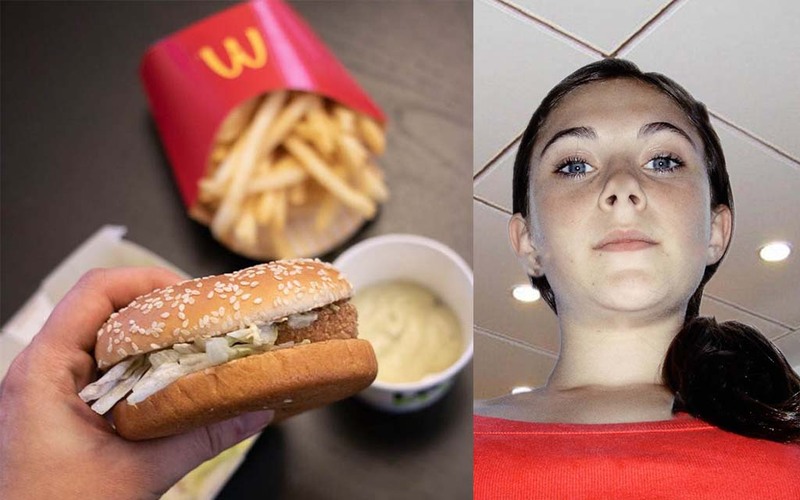 "Places like McDonalds, in all honesty, should be illegal by now. Who knows were Nicola Roxon would've stopped? First cigarettes, then Dominos?"